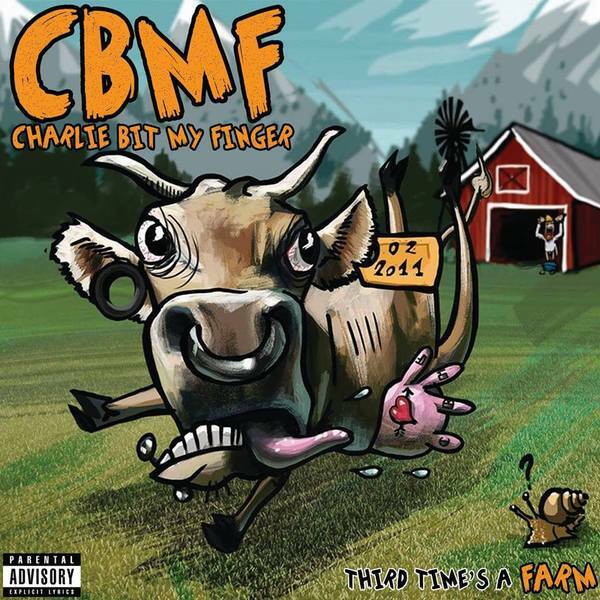 Charlie Bit My Finger is a 5-piece pop/punk rock band from Belgium with lots of melodic riffs, straight-forward drums and clean vocals. They remind you of punk rock from the '90s. A mix from Millencolin, New Found Glory and Bouncing Souls.